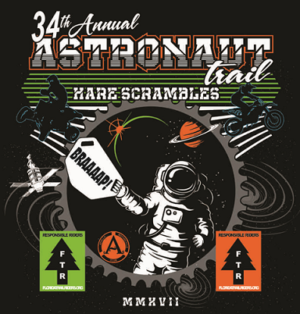 The 2019 Hare Scramble is set for April 27th & 28th. Ignore the artwork above, it is out of date. To register and get more info, click on the link below or the registration link above. We regret to inform you that this years event has been cancelled. 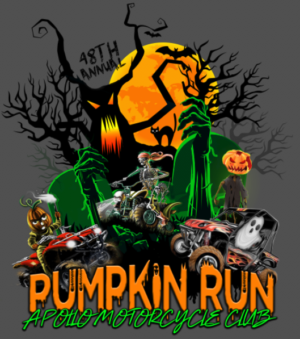 We worked very hard to put on this event, but due to the inability to secure insurance coverage, we will not be able to hold the 2018 Pumpkin Run. We are already working on preventing this from happening next year. 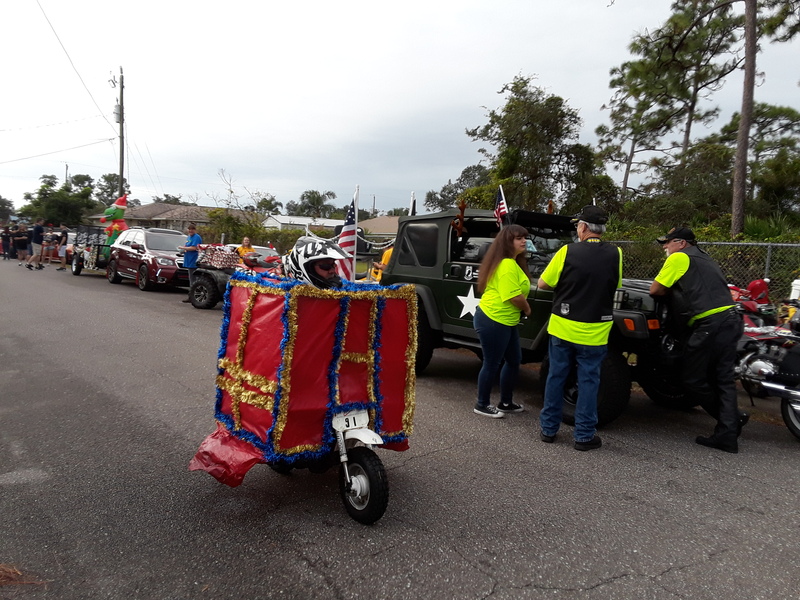 The Apollo Motorcycle Club is a group of amateur off-road motorcycle riders, racers, and enthusiasts based in the Cocoa/Titusville area in Florida. Apollo M/C was formed in 1968, making it one of the first off-road clubs organized in the southeast US. 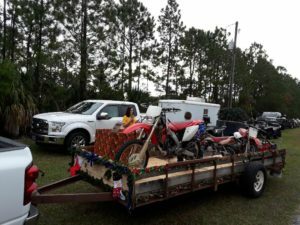 We promote three major off-road events each year, the Pumpkin Run, the Astronaut Trail Hare Scrambles and the Eagle’s Nest Enduro. Both the Hare Scrambles and Enduro are sanctioned by the Florida Trail Riders, and all of these events, except the Enduro, have classes for motorcycles and ATVs. 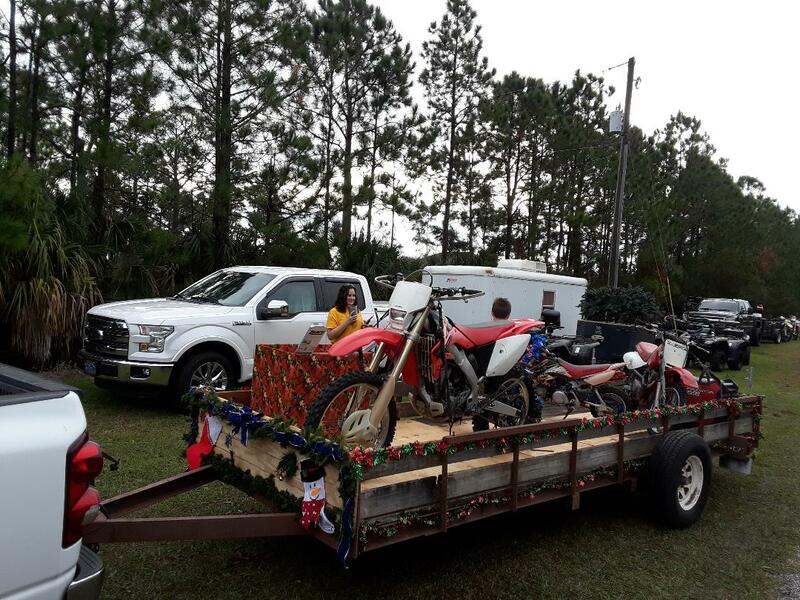 The Pumpkin Run, in regards to the number or entries, qualifies as one of the largest single off-road motorcycle/ATV events in the world, and has been held each year since 1971. We also sponsor an annual motorcycle swap meet typically held at our clubhouse. A portion of our proceeds from these events is spent on local and national charities and scholarships. 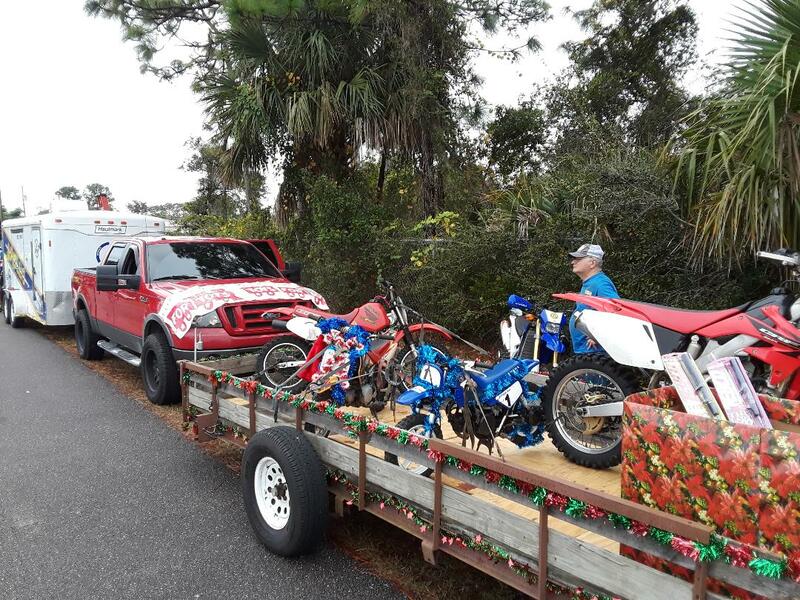 Our club also sponsors a high-performing team of local Hare Scrambles and Enduro riders for the FTR series. 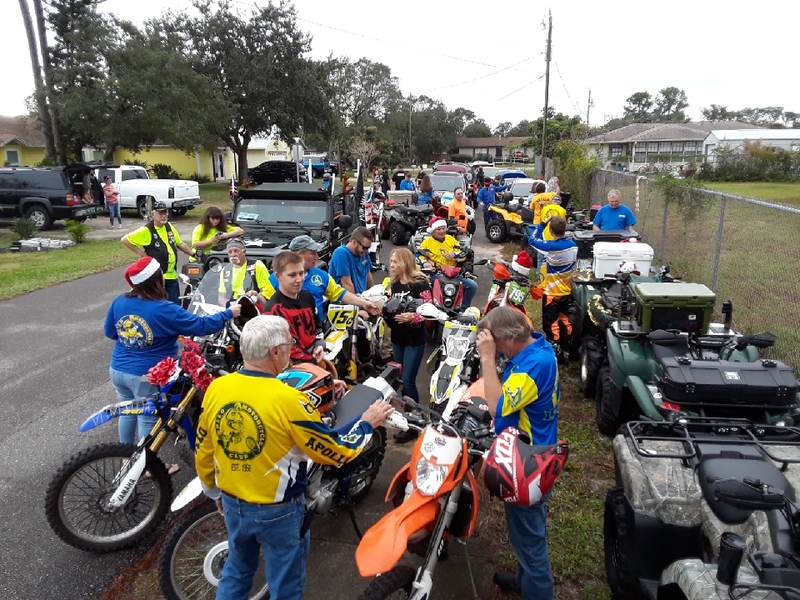 The Apollo Motorcycle Club is composed of responsible off road motorcycle enthusiasts who gather for trail rides, competition and the promotion of off road motorcycling.